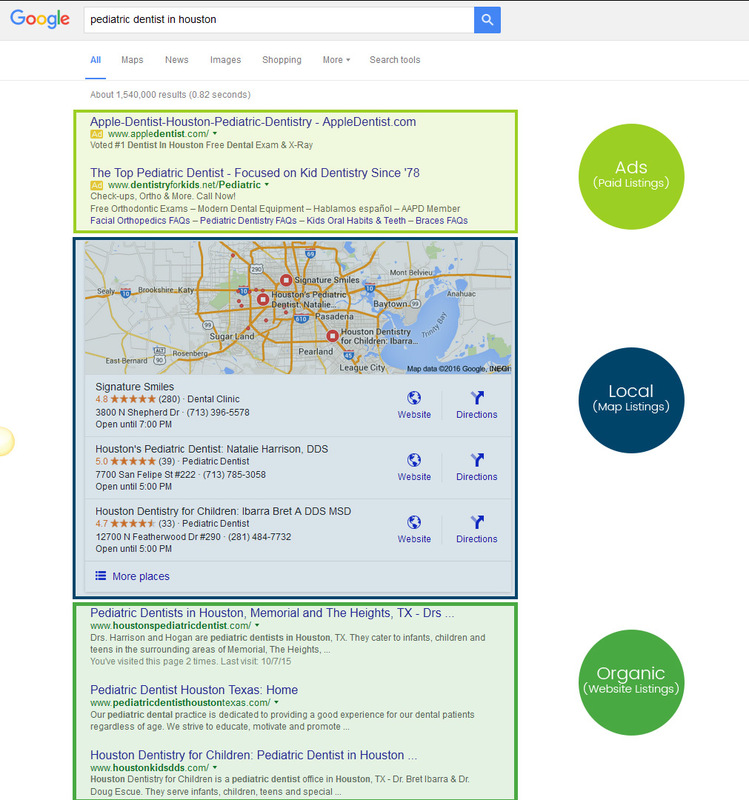 We understand the importance of claiming or establishing your local listings on major search engines and directories like Google, Bing and Yelp. In fact, these listings have become critical for dentists seeking to gain new patients. We will ensure that your local business listings with Google, Yelp and Bing are properly established (or claimed) and 100% complete and consistent with each other. 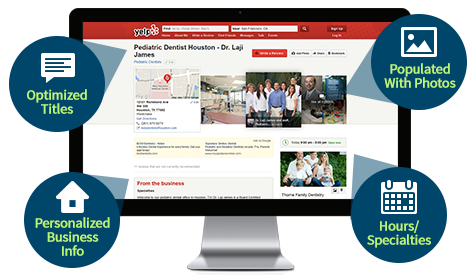 Smile Savvy will also submit your practice information to more than 100 additional local search sites, allowing your listings a better chance of appearing in top search results. Our team will enhance your basic listings with added features (if available), such as a logo, photos, video, office hours and more. Your local listings will be optimized with important keywords that may help increase your page ranking. 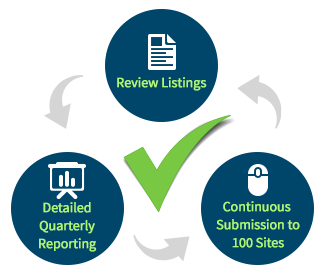 Your primary listings – Google, Yelp and Bing – are reviewed quarterly to ensure that they stay current, and that higher ranking offices don’t have duplicate listings. We will send you a detailed report of our findings. To ensure that your practices’ information stays accurate and secure throughout the web, we continue to send your correct practice information to more than 100 other local search sites. 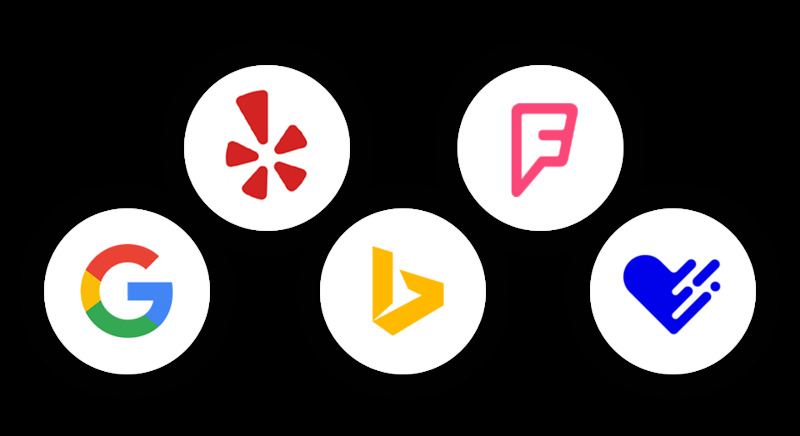 Show up better than ever before on sites like Google Maps, Bing Business Listings and Yelp. Grow your positive reviews and watch your listings shine. Contact us for a free consultation with pricing.